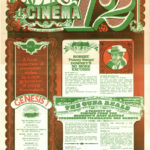 Movie poster for Underground Cinema 12, August and September 1970 at the Westwood Theatre in Lakewood, Ohio. 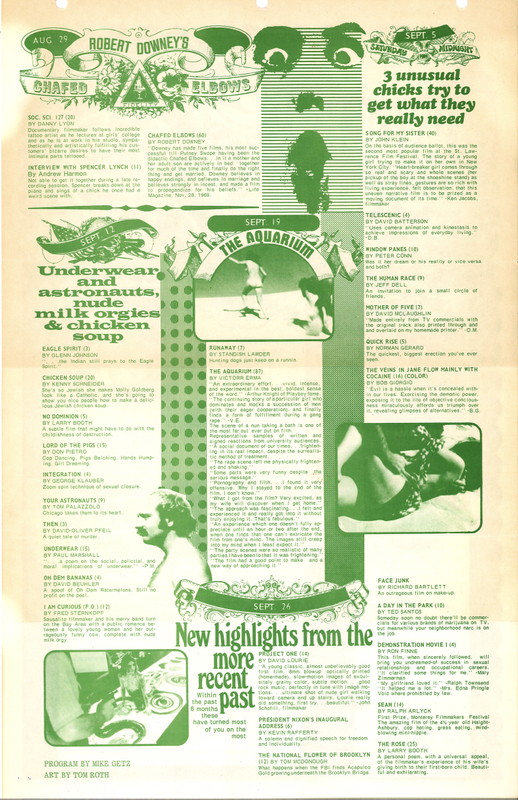 This is the back of the poster advertising screenings of films by Robert Downey, Tom Palazzolo, and more. For more info, read the article.